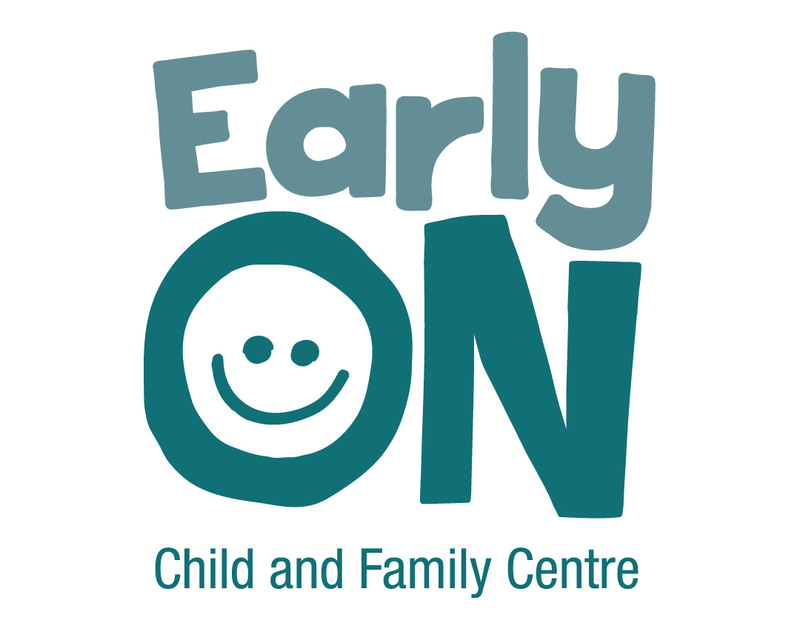 Macaulay’s EarlyON Centre at Joyce Public School is partnering with our Early Abilities team (Preschool Speech and Language) to offer consultations for new and returning families. They can talk to a member of the speech team about any concerns they may have with their child’s communication development. This is a drop-in program and everyone is welcome to attend.